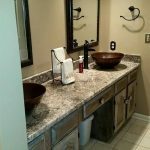 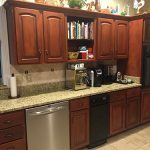 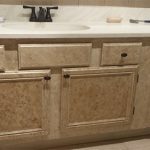 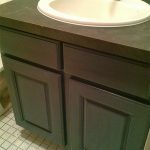 Do you own outdated, unsightly cabinets in your kitchen or bathroom? 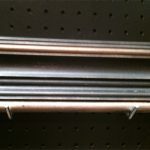 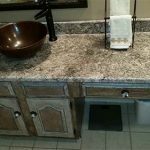 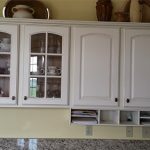 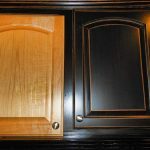 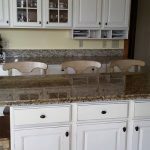 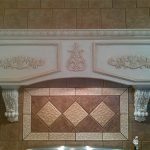 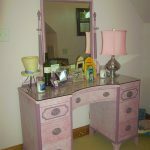 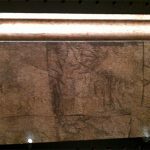 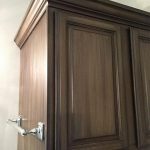 We have lots of options to beautify your existing cabinets for a fraction of the cost of replacing them! 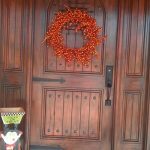 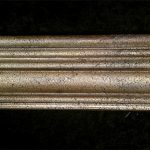 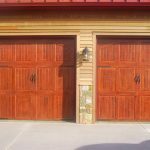 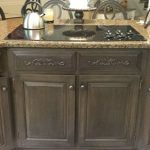 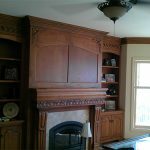 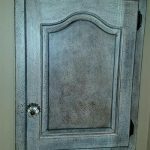 We can paint, glaze, antique, distress or restain your cabinetry and even have numerous finished door and trim samples to choose from.